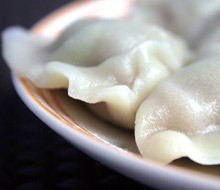 In Australia, ABC Pastry is a well known name for frozen foods, consumers buy ABC Pastry's dumplings and "xiao long bao"at the supermarkets or Chinese restaurants for their home meals; restaurant owners buy them in bulk for their business. ANKO's food processing equipment stands a silent role behind ABC Pastry's success. Years ago, when ABC Pastry met ANKO at a trade show, they needed help with their equipment. And the old machine didn't have the cooling system therefore dumpling skin wasn't taste good enough. 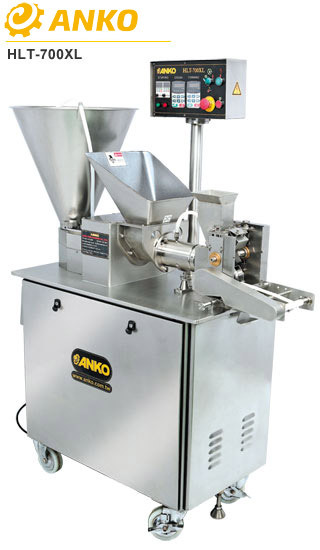 ANKO is a Taiwan-based food machine manufacturer with 30+ years of experience and is specialized in designing medium-sized, custom and functional food processing machines, which are sold to 106 countries. ANKO provided advice based on their seasoned experience, hence ABC Pastry purchased new dumpling processing equipment. So far, ABC Pastry has already bought more than 13 food making machines from ANKO, and they've expanded their factory twice since. The functional food making machine not only upgrades the food quality, its highly efficient production capability also reduced labor costs and eventually made ABC's food business profitable. After being in the frozen food market for more than 10 years, ABC is one of the leading Asian food suppliers. By obtaining licenses, ABC Pastry has expanded their Chinese food to Melbourne, Brisbane, Canberra, Adelaide, Perth and the Gold Coast. 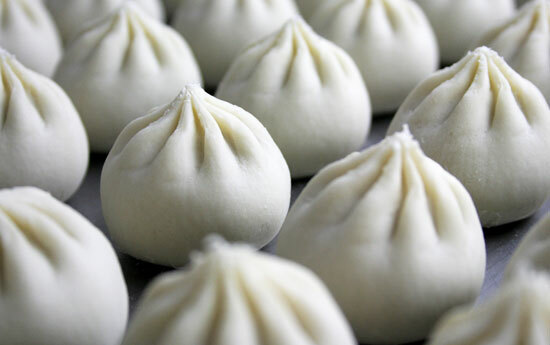 With more than 13 food processing machines in the plant, ABC Pastry is able to supply a significant amount of dumplings and "xiao long bao" to cities throughout Australia. As a result, ABC Pastry's dumpling business is growing bigger and bigger and morediverse. 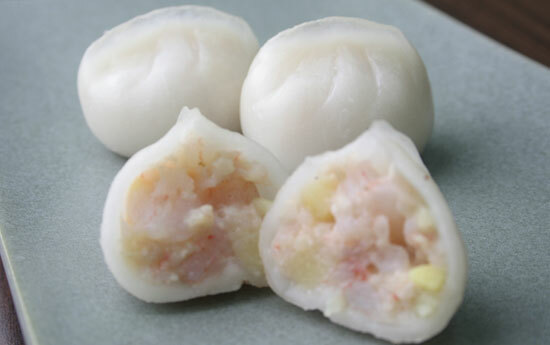 ABC Pastry began to sell "xiao long ba", which is also called "baozi", with ANKO's food processing equipment. 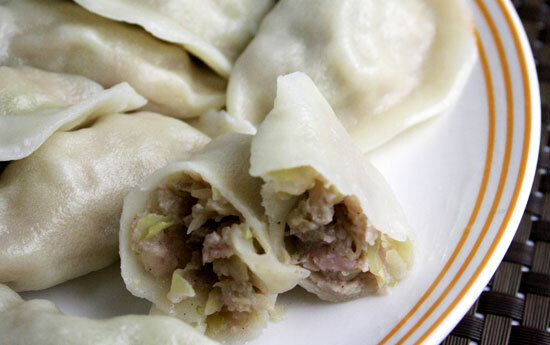 Now, ABC Pastry's frozen dumplings and "xiao long bao" not only can be purchased in supermarkets, you can also order them from Asian restaurants. 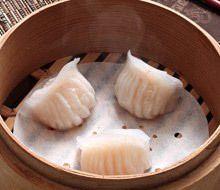 "ABC Pastry is truely a main supplier of frozen dumplings and "xiao long bao" in Australia because whenever there are people ask about food making equipment, they always request the same machine that ABC has. ", said ANKO's manager. ABC Pastry has been a recognized name in the Sydney market (Chinese grocery stores shop and restaurants) for over 10 years. We are the a Dumplings manufacturer. Now we supply our products Australia wide, including Melbourne, Brisbane, Canberra, Adelaide, Perth, Gold Coast and so on. 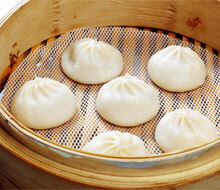 ABC Pastry specializes in making dumplings and small juicy buns in the traditional Shanghai style. Maybe we are the No.1 Small Juicy Buns seller in Australia. Recently we have just moved to new premises, which means that we have much more capacity to supply our customers. 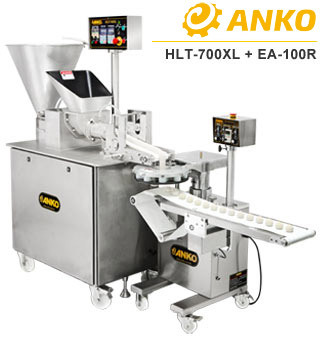 The HLT-700XL has four independent motors to produce a wide range of food products with a dough wrapper and stuffing inside. By simply changing the forming molds, the HLT-700XL can make dumpling, potsticker, fruit bar, samosa, empanada, wonton, tortellini, ravioli, pastel, egg roll, etc. Wide range of dough compositions. All kinds of cube, dice filling: meat, cheese , shrimp, ect. Optional Special equipment for hargao and full dimension products. EA-100R connect with SB-880 and HLT-series, it can produce round shape products with or without stuffing. There are pattern, special pattern and w/o pattern forming molds for choice and easy to change. 3,200pcs/hr (With conveyor lifting function). 6,000pcs/hr (W/o conveyor lifting function).